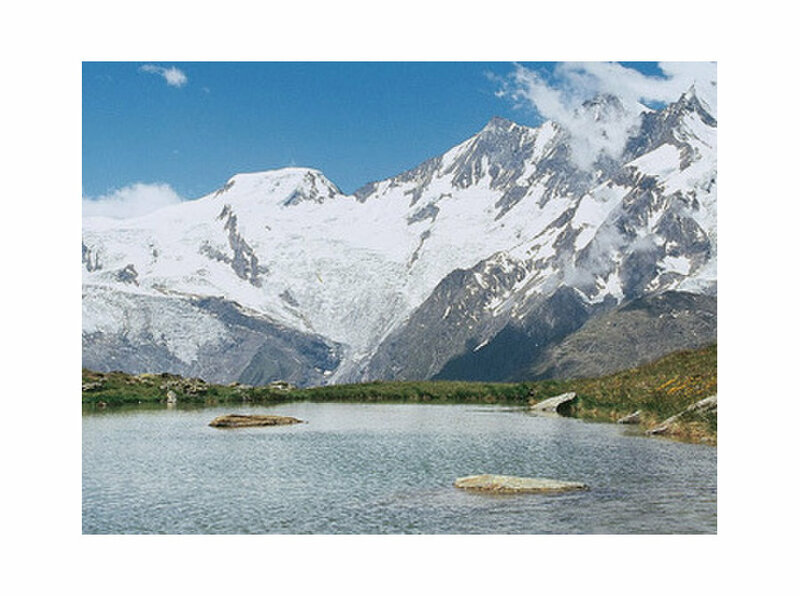 Allalin Apartments is a real estate agency specialized in rental apartments and chalets in Saas Fee. 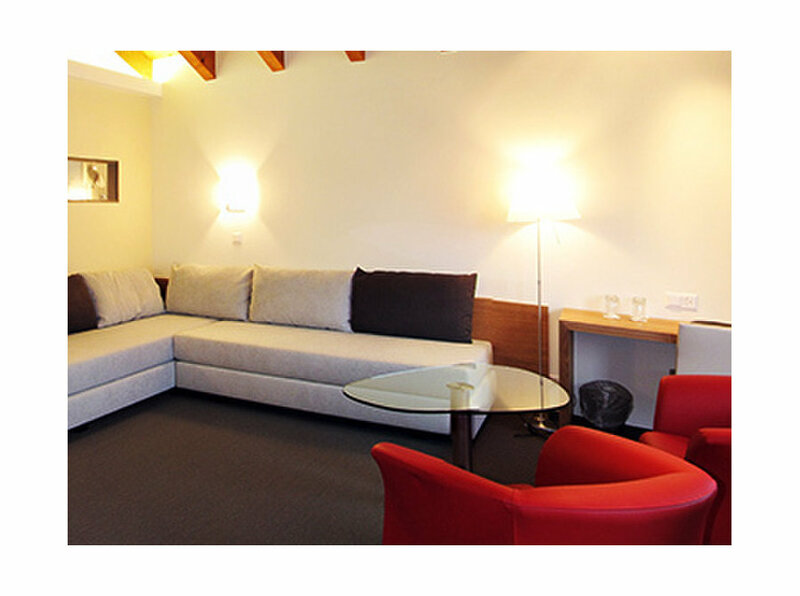 For your vacation in Switzerland, Allalin Apartments provide fully furnished and equipped holiday properties, able to serve every need. 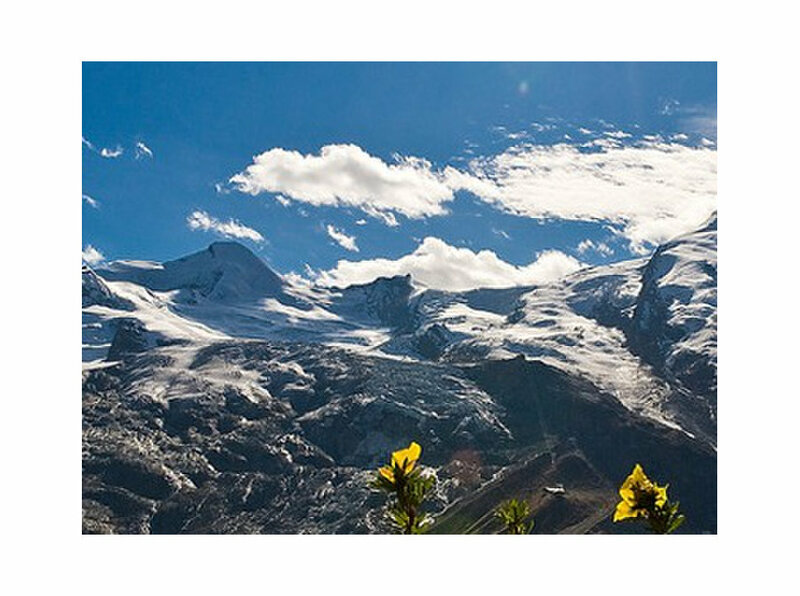 Enjoy the magnificent atmosphere of the Swiss Alps and discover its breathtaking views. Explore the beauty of this area and take advantage by booking one of our amazing apartments and chalets.